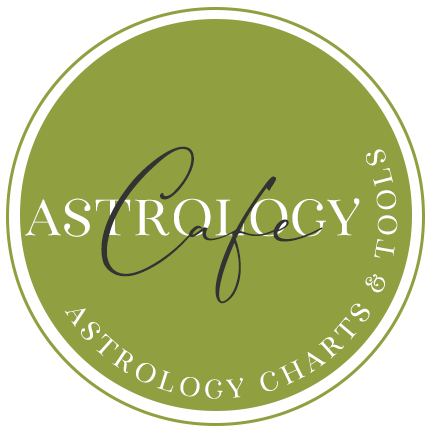 The following calendars show days when the Moon, Sun, and inner planets favor certain activities for those born under the sign of Aquarius and for people who have a Aquarius Ascendant. The calendar shows opportunity periods, as well as days when extra caution is in order. Note that these calendars are best used with the sign of your Ascendant. See the legend below for a key to the symbols. Today’s Sun sign is harmonious with your sign. Overall, this is favorable for being accepted and appreciated for who you are and what you do, for relationships with males and authority figures, physical vitality, and for self-promotion. Today’s Venus sign is harmonious with your sign. 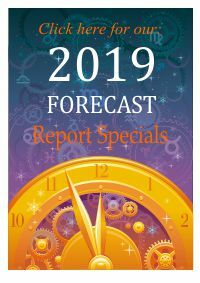 Overall, this is favorable for your powers of attraction, love affairs, partnerships, social connections, beauty treatments, and for being appreciated by others on romantic and social levels. Today’s Mars sign is harmonious with your sign. Overall, you feel energetically supported by others and by your circumstances. This influence favors assertiveness, vitality, confidence, athletic contests, competition, physical drive, personal initiative, sexual energy, and physical energy. The more planets in harmony with your Sun (or Ascendant) sign, the merrier! This suggests that the world is playing in your style, and you have more chances of feeling energetically and emotionally supported by people around you and by the circumstances you encounter. It doesn’t happen frequently that all five planets will show on any particular day, but the more of these planetary glyphs you see, the more supported and confident you are bound to feel. The Moon is in your personal finances sector. Unless other indicators suggest stress, this is a good time to take care of money matters. The Moon is in your romance and pleasure sector. Show your most playful side, and you are more likely to attract what (and who) you want. Behave! The Moon is in your reputation sector. Others are taking notice of your actions, so it’s time to be on your best behavior. Business matters are in focus. Your ruler is making stressful aspects with other planets. Although an active period, you should be careful not to make impulsive or unrealistic decisions. Clashes with others are more likely now. Your ruling planet is forming fortunate and creative aspects with your love planets. This represents an opportunity to bring harmony to existing relationships or to attract love. See also Aquarius Daily Horoscopes and Aquarius Monthly Horoscopes.